Randy McRae, a former candidate for Prince George's County executive, will spend up to 65 years in prison on forgery and theft charges. McRae, who at the time worked for the county's community development corporation, was found guilty Thursday. 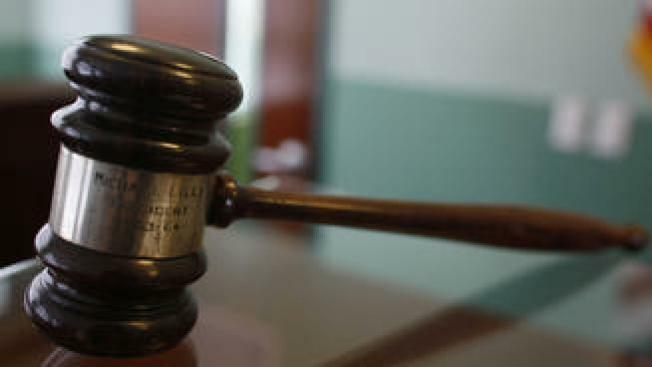 Prosecutors say he opened a fake bank account and filed false invoices with the county, to take $25,000 from housing and urban development grants.